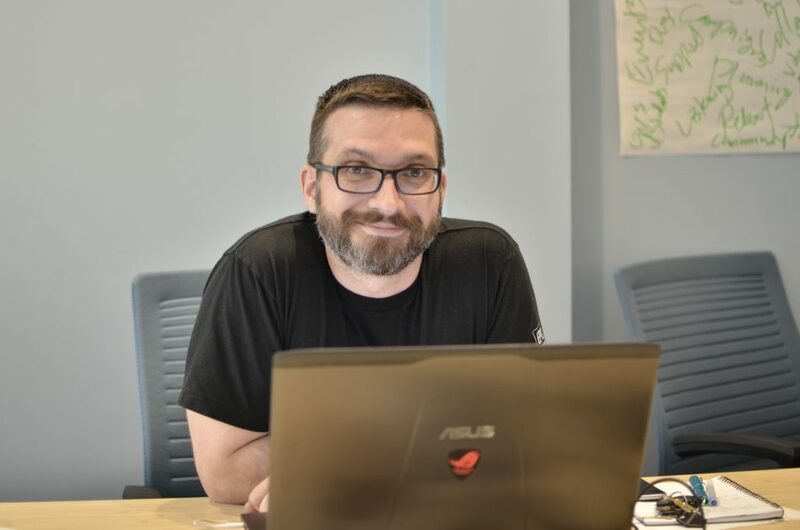 After six years of serving KPU students as the general manager and executive director of the Kwantlen Student Association, Jeremy McElroy has transitioned out of the society. McElroy got involved with the KSA in 2012 and has worked with seven different executive committees since then. He was previously instrumental in implementing the KPU Multipass Program and oversaw much of the planning for the funding and construction of a new student union building (SUB). 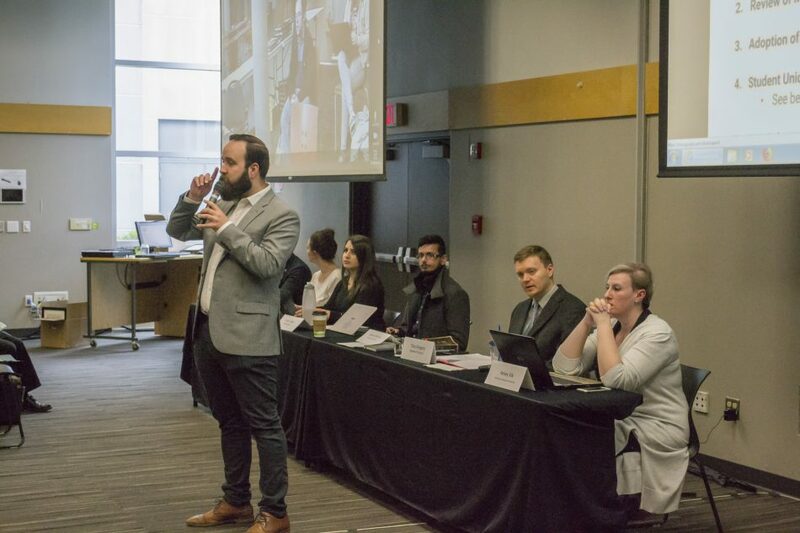 KSA Student Services Manager Benjamin Newsom, who will be filling the executive director position until a replacement is found, also feels that McElroy, “has affected a lot of people and put in a lot of programs” at KPU. McElroy says that he has learned a lot during his time with the KSA and is proud of how the association has changed over time. The KSA has also encountered some challenges during McElroy’s tenure, however. Some of these include vacant council positions, legal issues with the BCFS and the CFS, and delays on beginning construction of the student union building, a project which McElroy has been involved in from the beginning. McElroy feels that the lengthening timeline of developing the SUB has been “unfair to students,” but he also says that KPU has had other major capital projects—like the Chip and Shannon Wilson School of Design and the Civic Centre campus—taking precedence. McElroy’s departure comes at a time when the KSA is searching for several new staff members. Currently, there are two vacant positions on staff, and another two positions are expected to become vacant in the coming months. Newsom says that he expects his new role in the association to be a balancing act of maintaining services and responding to challenges as they arise.